See you soon, foreign writers! After a few years without an international residency program The Danish Centre for Writers and Translators will open the doors to Hald Hovedgaard for four foreign writers of fiction this summer. 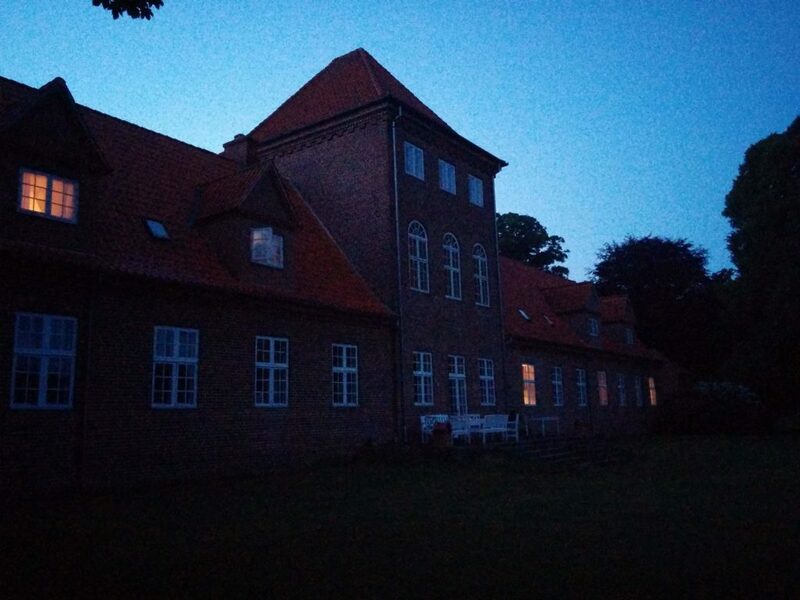 A simple residency program “Among the Danes” will invite established foreign writers to Hald Hovedgaard for two weeks where they will live and write among seven Danish writers (or translators or illustrators) and share the facilities of the 230 year old manor house. The residency program comes without coverage of traveling expenses and food cost. But we hope that Denmark in the summer, and especially Hald Hovedgaard and the beautiful natural surroundings with park, lake, forests and moors, and the prospect of meeting Danish fellow literati will will be attractive in itself. And of course, the bright Danish summer nights. 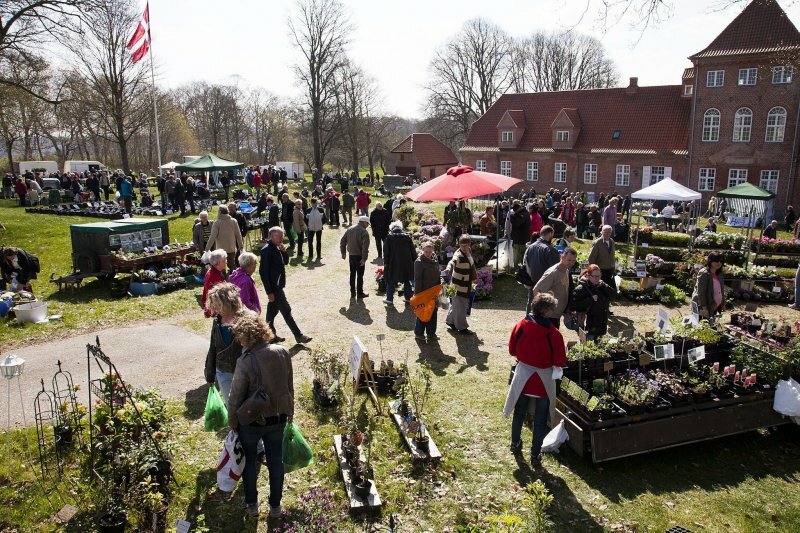 The call for applications and a lot of further information can be found here: http://haldhovedgaard.dk/among-the-danes. The deadline for applications is … soon! April 15, 2019 so don’t hesitate. 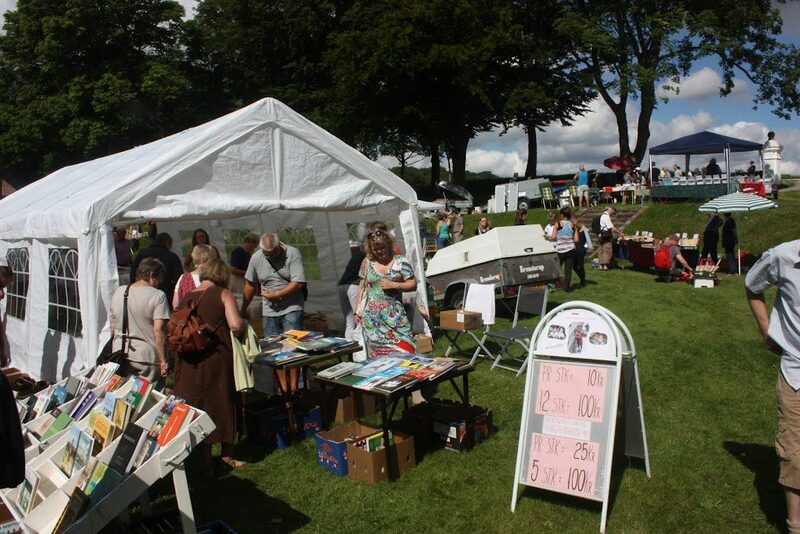 We hope to see you at Hald this summer!